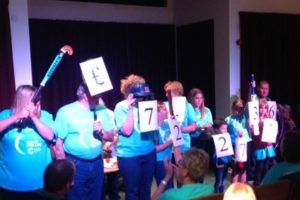 Relay For Life Aylesbury has demonstrated, once again, that it is a major force in the fight against cancer. 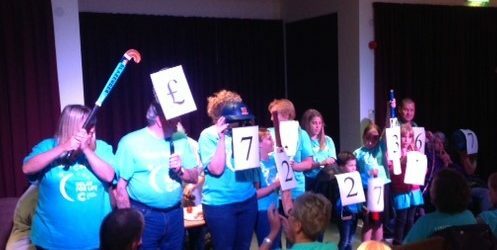 At it’s Big Reveal night on 29th September it was confirmed that it had raised a whopping £72,273.67 over the past year. “We knew that a number of teams planned to take a break in 2017 so they can come back refreshed for 2018 – our 10th anniversary. Many teams have been involved since Relay For Life launched in Aylesbury in 2009, constantly fundraising year in and year out, so deserved a well-earned break. 2018 is set to be the biggest and best Relay to date and the committee – and teams – have lots of plans to celebrate this very special occasion. Cancer Research UK Regional Manager, Jo McGuiness, congratulated everyone at Relay For Life Aylesbury for their unstinting commitment to raising funds. 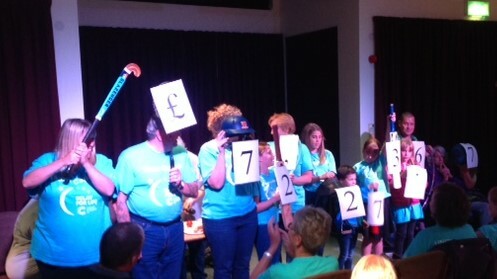 Over the past nine years Relay For Life Aylesbury has raised a staggering £625,287. Registration for Relay For Life Aylesbury will open in November and already 12 teams have committed to taking part. Any team interested in joining the fun should email relayaylesbury@gmail.com.